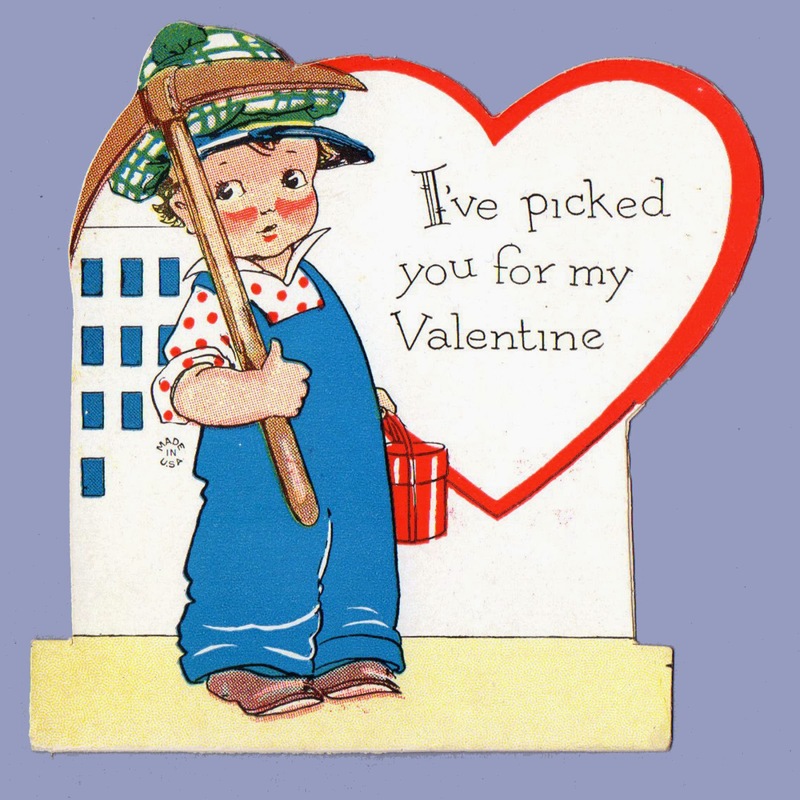 I've picked you for my Valentine. I'm LEVEL ing with you - I want you for my Valentine. Don't BRUSH me off! I'm crazy about you Valentine! Our love HINGES on this ~ Will you be Mine? Can I CHISEL in on some of your love. To My Sweetheart I'm taking STEPS to make you My Valentine.